The crystal star based tankard has a distinctive star design in the base. It is extremely popular and great value for money. 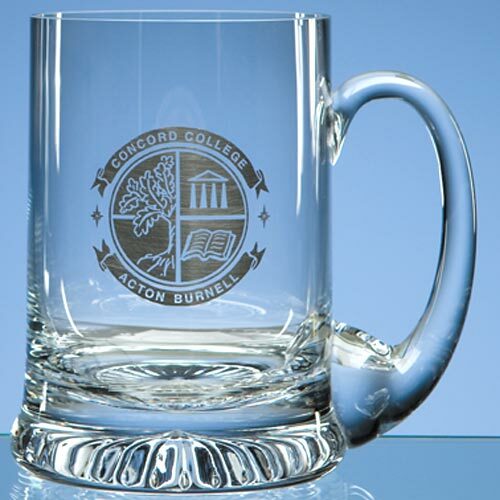 The tankard can not only be sandblast engraved but also decorated with an etch effect, colour or silver print.